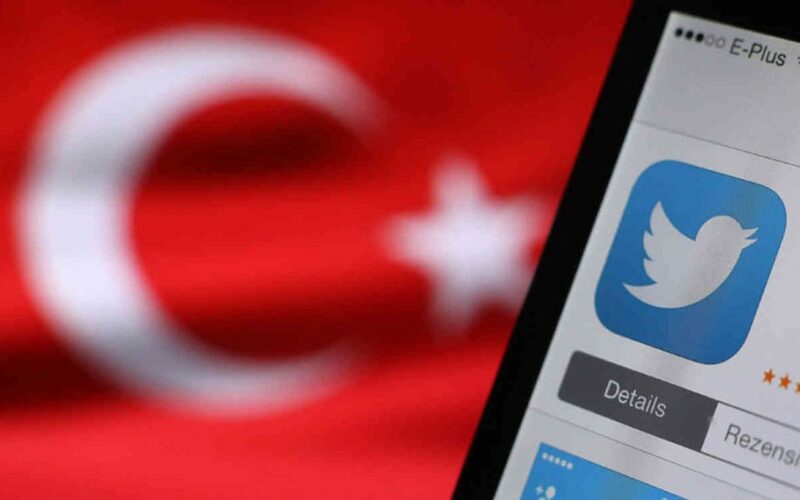 A total of 311 people were detained over their social media posts critical of Turkey’s Afrin operations in the past week, according to official data. The Interior Ministry said in a statement on Jan 29 that 311 people were detained for “terror propaganda in their social media postings on Afrin operation” in past week. On Jan 22, Turkish troops entered Afrin area, which is controlled by the outlawed Kurdistan Workers’ Party’s (PKK) extension PYD. While most political parties in Turkey welcomed the offensive, police have detained, among others, many journalists for criticizing the operation since then.